Here At Seer, We’Re Big Proponents Of Scaling And Automating As Many Tasks As Possible So That We Can Spend The Bulk Of Our Time Strategizing For Our Clients. Here at SEER, we’re big proponents of scaling and automating as many tasks as possible so that we can spend the bulk of our time strategizing for our clients. So, we’re huge fans of IFTTT. If you’re not familiar with IFTTT, it’s simple. IFTTT is a free tool that you can use to connect different digital applications to make life easier. For example, you can automatically save your Instagram photos to Dropbox, or have the forecast texted to you each morning, or automatically tweet your blog posts, or about a zillion other cool things. While IFTTT is a great tool for social media automation and lots of everyday life stuff, here at SEER, we believed it was capable of much, much more. 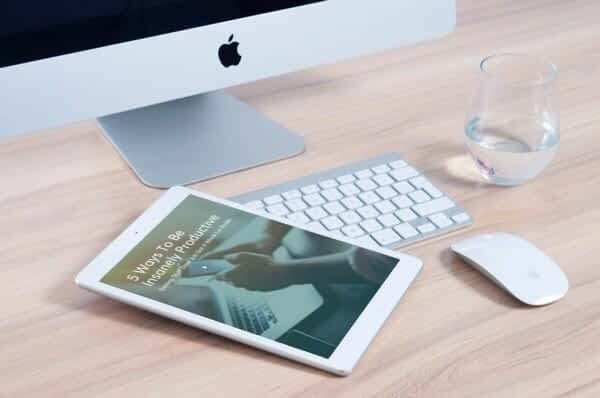 So we had a handful of hackathons and a whole lot of testing to come up with some brand-spanking new IFTTT recipes that will help you gather marketing intelligence and make strategic decisions for your brand. And now we’re ready to share them with you! 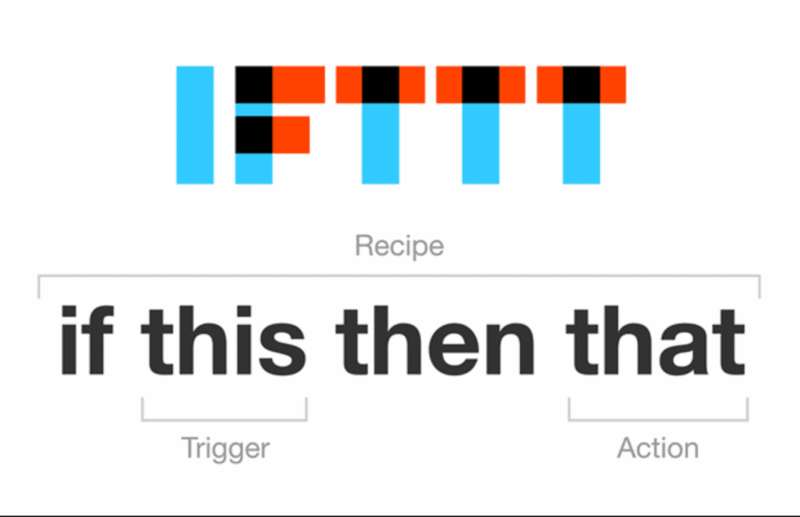 If you’ve never used IFTTT, then you’ll find some instructions at the very bottom of this post. If you have, then let’s get to it!